To many times, having an efficient sewer means convenience. A septic system in good working condition enhances your comfort and tranquility especially when you live in a modern home. The most heartbreaking scenario however, is when the septic system fails to function as expected. That’s where Omni Plumbing & Septic Service comes in. As an established septic service provider in Erie, we offer fast, convenient and professional plumbing services that go beyond your expectations! Whether experiencing leakages, blocked drain lines or just general sewer overflow, you can trust our qualified and energetic specialists to fix your problem right away! 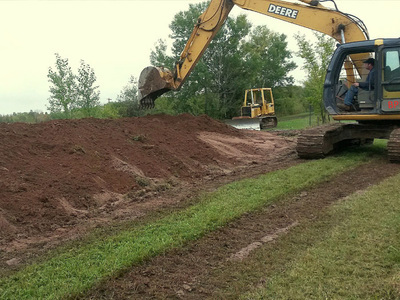 We provide a wide range of septic related services including excavating, hauling as well as plumping, all at very affordable rates. Our technicians are hardworking and passionate about what they do; we owe our success, growth and good reputation to them. Their dedication, integrity and professionalism make them TOP in Erie, PA.
As a result of our excellent septic system service, we get most of our new customers through referrals from satisfied clients. You too can be our next happy and fulfilled customer in Erie, PA in case you need any of our services including those listed below. Generally, cash wash pits are designed to hold grit, sand, and other debris before they enter the sewer system. Commonly found in maintenance or service shops and or commercial car washes, these pits require regular cleaning to remove the buildup residue. With our well-equipped hoist trucks, we can clean your pits thoroughly as well as dispose of the waste properly. At Omni Septic Service, we legally dispose of waste according to stipulated regulations, ensuring that our operations are environmentally safe and friendly. 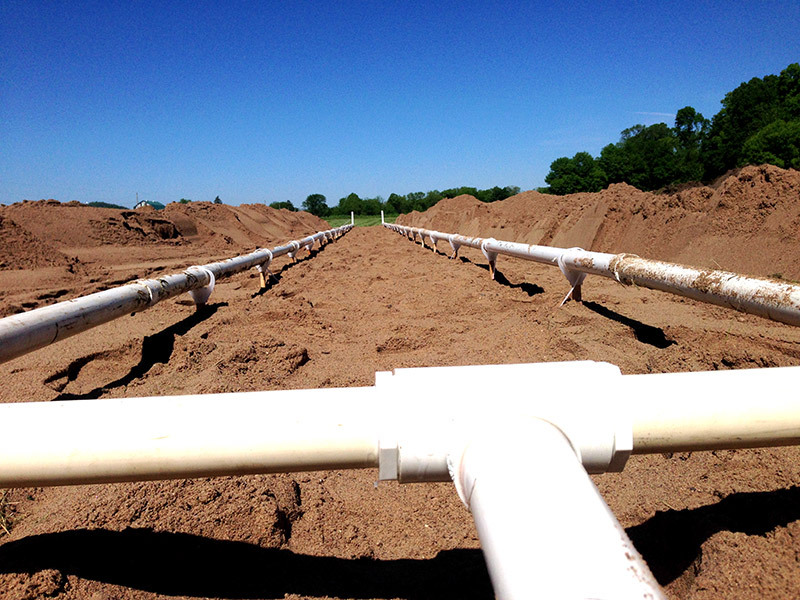 From tanks to piping, our septic systems majorly involve tight, enclosed spaces. This brings about potentially dangerous elements in the air right within these spaces. At Omni Septic Service, we take your safety seriously, so leave it to us--our technicians have the know-how to access these types of environments. Using powerful air machines, safety harnesses, air quality monitors and proper understanding of the potential dangers, we can safely get into these areas to perform the required task. Grease traps are commonplace in restaurants and other service stations where foods are prepared for purchase. This necessitates regular servicing. As the dishes are cleaned, the greases or food off the dishes go down the drain. Since this grease doesn’t break down easily, it can cause serious problems in treatment plants and sewer lines. A grease trap is therefore designed to capture those foods or greases, allowing only water to drain into the sewer. Whether small traps for the kitchen or large underground tanks outside your house, we service both the interior and exterior grease traps thoroughly. We also avail maintenance schedules in case you want your traps to be serviced on a regular basis. A septic drainfield distribution box, also known as a “Splitter box” or the “D-box”, is a container that receives the septic system effluent from a septic tank and re-distributes it into a network of connected soakaway or drainfield (leachfield) bed absorption pipes and trenches. It works by gravity. If your D-box is tipped, leaking, smelling, clogged, or not working as expected, Omni Septic can help diagnose and fix the trouble. 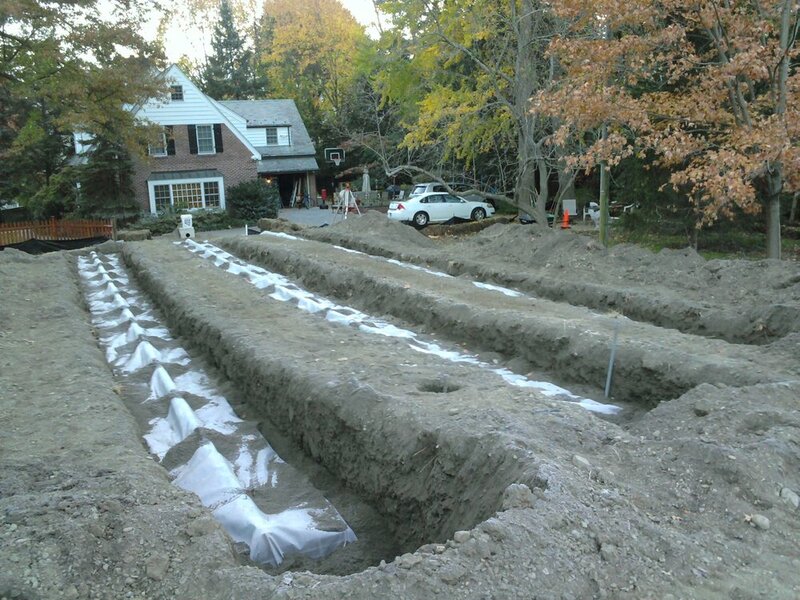 We use the best procedures in locating and inspecting, replacing or repairing the septic distribution box, giving you the much needed peace of mind. Looking for Skilled Plumber in Erie You Can Trust? At that critical time when you need plumbing services in Erie, PA you want a professional who can step in quickly and resolve your plumbing problems proficiently, once for all. Omni Plumbing Septic Service has the technology and expertise to fix any issue whether a small, leaky faucet or major disruptive emergency sewer damage. Being honest, reasonably priced, and customer-oriented, we are the ideal solution to all your plumbing needs in Erie. To book an appointment, contact us now on 814-868-9389. You can also reach us by submitting your information in the contact box located down below.